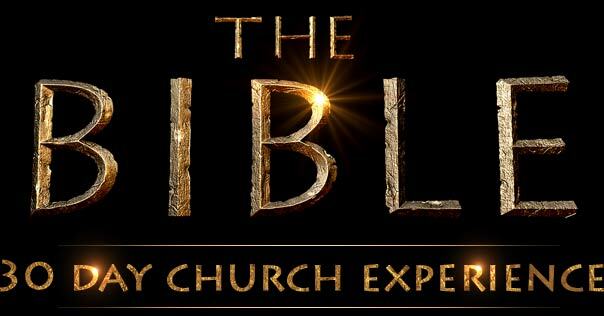 “The Bible” History Channel Series: A Review. Read a great review by another blogger that I wanted to share. Check it out and well stated Marc!